I've been feeling the itch to get my write on in a non-rhyming way for a little lately and as funds are reasonably tight for the time-being the option of launching/re-launching a site isn't so much available. This has prompted me to regain access and get rid of the dicky old description of this long-forgotten blog that I posted to once like 6 years ago. Haha. It's pretty funny how you change over time as the description that I had for myself on the blog definitely isn't something that I identify with any longer. Sooo... What have I been up to? I've been working my 9-5 (not necessarily between the hours of 9-5 but the job that pays the bills) to make ends meet, watching too much streaming video (have tried Netflix - US and AU -, Stan and Presto, plus YouTube still gets a fair bit of viewing for me), playing some Xbox One (if you're on there give me an add - UD Zulu61), been on FarceBook a lot less but still pop in for the amusing memes and to post a little about random things and most importantly being a father to my baby girl and the munchkins that make up the missus and my lil' tribe. Kids are amusing little creatures that teach you as much as you teach them. 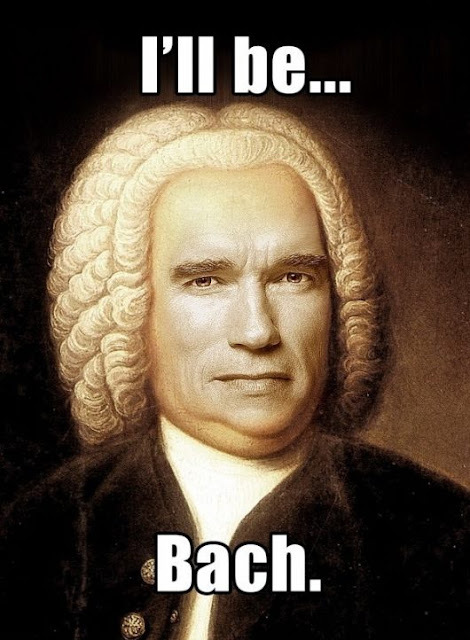 Musically? I've been doing a little music as energy and motivation allows. 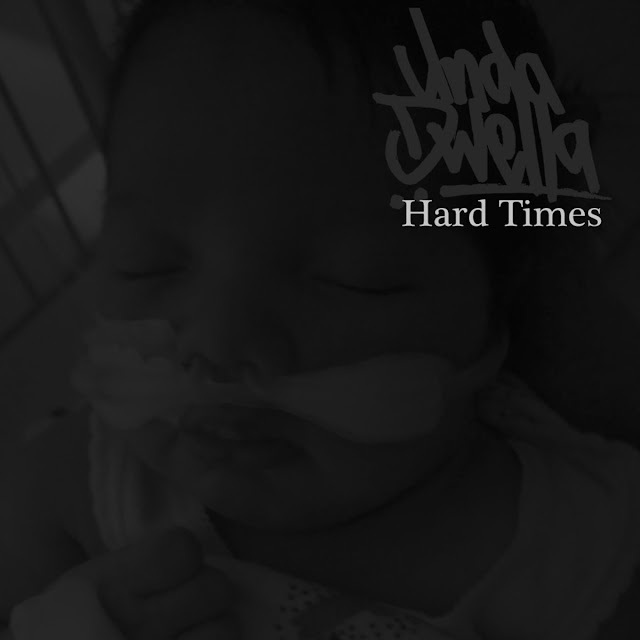 I did actually put up a new track/extended verse "Hard Times" slightly earlier this year which is the first remotely official release since the mixtape (which features a pic of my lil' girl that still makes me tear up a lil'... shame). I've been re-recording some other old material (which is primarily a fair amount newer than the aforementioned 'single') as I'm really wanting to drop an EP in the shorter-term amongst other things. Have been toying with the idea of making the whole EP called "Hard Times" but don't actually want to have it all dark/emo like the single so not sure if I will end up going with that, definitely feeling the need to get some new music out tho. Considering dropping at least a 16 to the Fat Joe/Remy Ma track's "All the Way Up" beat as that has been regularly stuck in my head lately. "Hard Times" single/cover image. Available on BandCamp.com for $1 or more. Funds will go towards further musical releases from your's truly. What have I been listening to? In transit I'm still rocking an iPod Classic 120GB (no newer MP3 players are large enough to bother updating) with 3935 songs on it that I set to shuffle usually. Artists featured on my iPod include Big Pun, Chino XL (still my two favourite rappers), Apathy, Celph Titled, Black Knights, Aesop Rock, Copywrite, Dilated Peoples, Evidence, The Dopplegangaz, Erick Sermon, Esoteric, Eternia, Fat Joe, Evidence, Fieu (what's that? an artist that's not rap? ), The Four Owls (UK rap, see I am down with variety...), Game, High and Mighty, Gravediggaz, Gangstarr, Jah Tung, Jay-Z, JMT, Kendrick Lamar (tho he hasn't really grabbed me yet), LCN, Lazy Grey (hometown legend), L-Fresh the Lion, and a bunch of others, primarily underground rap. Always go back to my favourites on the reg and listen to myself from time to time... Haha. I can really dribble on hey. I doubt anyone really wants to sit and read all of this so for now I'm going to end this post and will be back with smaller posts over time most likely. In the meantime, be sure to hit up the "Hard Times" track on BandCamp and if you dig it and want to support throw in a dollar or a few to help the cause of getting something official out from me. I'd be lying if I denied funds to really do something on any kind of professional level hadn't played part in the lack of music from me.